Strategic Planning is a valuable and highly recommended practice that accelerates progress, aligns team performance, and leads to much higher levels of success. However, strategic plans seldom go into effect due to business owners not knowing where to start or not having the time. This is where Huberty comes in! Our strategic planning experts facilitate an objective, third-party view of your plan that will contribute to growth and profitability. We make sure that your plan is owned by you while standing by to offer insight, implement and measure progress, and help build the foundation of how your business will continue to move forward. We will jointly define a business strategy that inspires your customers and employees to act. Defining and obtaining business goals requires intricate strategic planning. 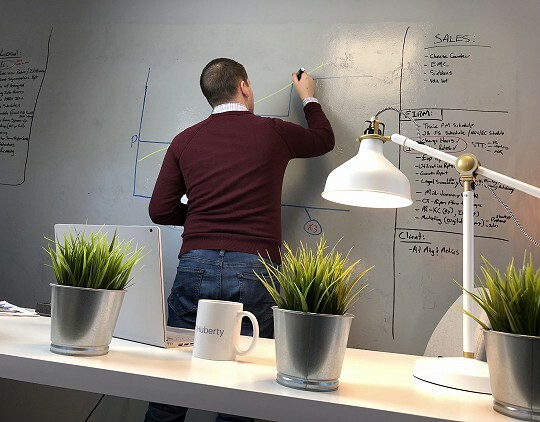 Huberty works side-by-side with you to forge new paths and directions that will lead your business to growth and prosperity. Our advisors help plot out steps and stages that will instigate success and are always standing by to offer clients assistance. Strategy implementation requires consistent, steady progress. Developing appropriate Key Performance Indicators and business dashboards improve team alignment and assist in maintaining focus on goals. Business owners also realize the strong value in ongoing discussions and coaching from Huberty advisors for both themselves and their teams. Successful businesses depend on great people. Hiring, motivating, and managing great teams requires knowledge of behavior, leadership, and HR systems that work together to enhance the alignment created around your strategic plan. Huberty can provide Human Resources assistance to help you develop the team that will take your business to the next level. Efficient delivery of your product or service is critical to maximizing profitability. It also plays an important role in customer satisfaction, which in turn builds the kind of business reputation that leads to additional growth. Huberty’s Operations services assist clients in delivering high-quality products and services to build positive a positive reputation, establish relationships, and strive toward a successful future. Business growth can come from improved marketing plans, better sales approaches, new products/services, new geographic distribution, or even acquisition or merger. 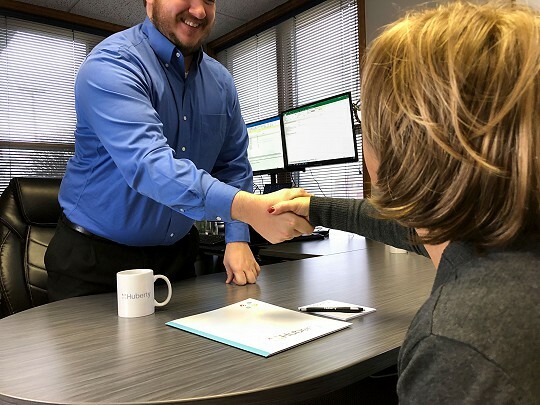 Huberty’s business advisors help drive client success by offering assistance in managing these and other important facets of business management. Business owners may exit their business due to retirement, or simply to move on to another venture or stage of life. But how do you maximize the harvest of value that you’ve built in your business? 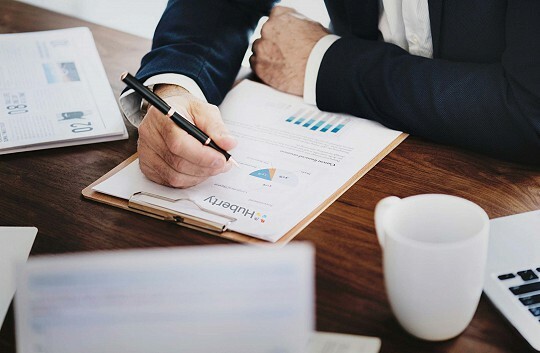 Huberty’s advisors bring a breadth of exit planning knowledge and expertise to help business owners receive the absolute most return for their time and investments. Transferring a business to a family member, key employee(s), or new outside owners brings unique planning challenges to a business. Huberty’s strategic experts guide our clients through the detailed elements of succession planning that address the transfer of wealth, governance, leadership, and the organization. Leadership skills are critical to team building, employee retention, and implementation of strategic plans. Leadership can be particularly challenging as growth to new business levels requires leaders to transition to different roles themselves. Huberty helps our clients facilitate business leaders into new positions, helping establish goals and directives that realign the organization to stay on the track towards success. 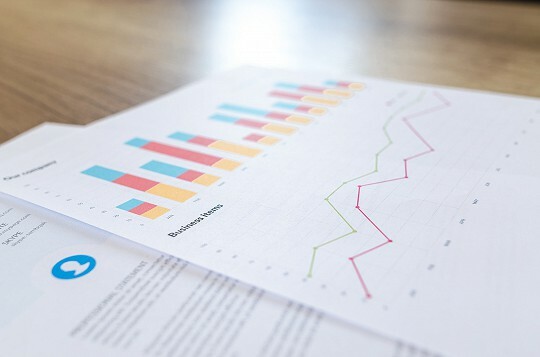 Accounting systems that provide an accurate and timely picture of business performance are critical to every other functional area of a business, but are particularly helpful to leadership. Accounting dashboards aid owners in guiding the direction of their day-to-day decisions. Huberty advisors provide assistance in building an efficient and accurate record keeping system. Tracking and Motivating Your Journey. Finding performance indicators that measure conditions pivotal to the desired outcomes is not easy, nor are they always the “traditional” methods of measuring performance. Huberty’s advisors can help identify these game-changing numbers that support strategic objectives. Huberty’s clients welcome the ways in which accountability is provided through ongoing, regular meetings. They recognize that without accountability, it becomes more difficult to work on the big picture strategies that build the most successful businesses.